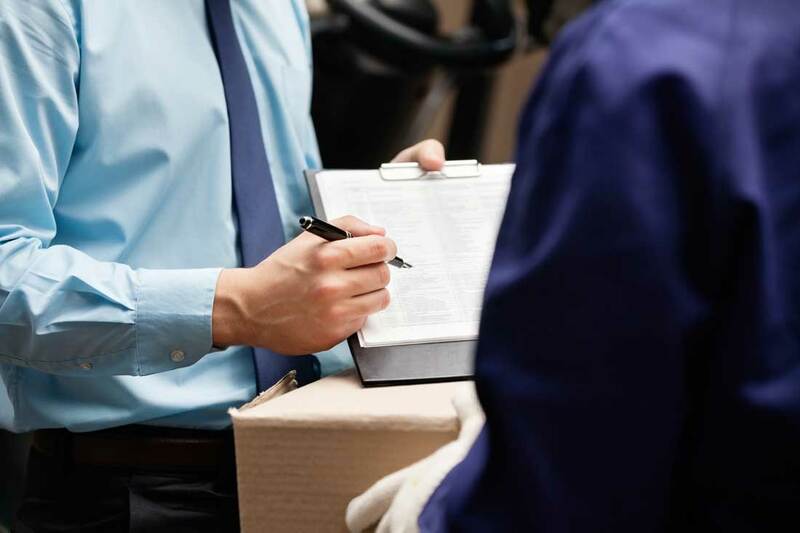 There are specific rules and regulations that apply and Wisconsin Drug Testing Consortium (WDTC) offers reasonable suspicion training to ensure supervisors follow the law. 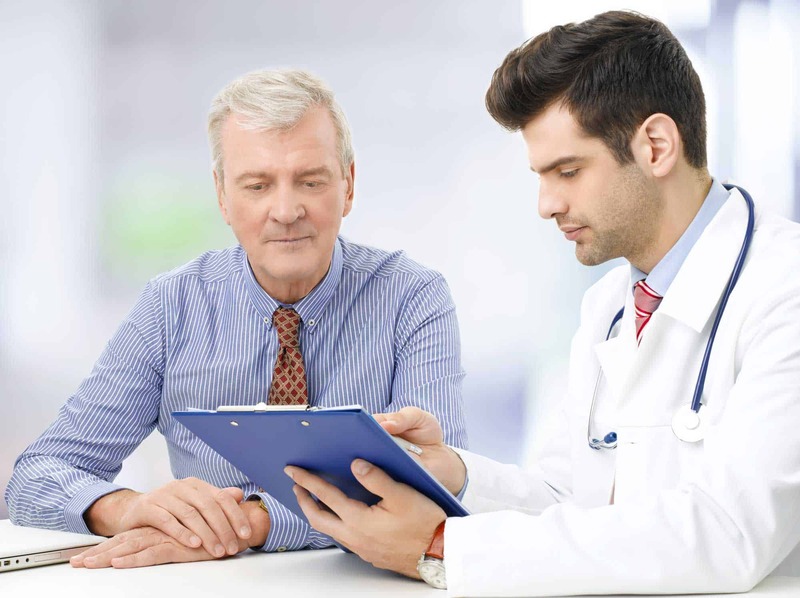 Wisconsin Drug Testing Consortium (WDTC) can assist individuals and businesses with their medical testing needs, whether it is a DOT physical exam, drug testing, or something more personal, like DNA paternity testing. 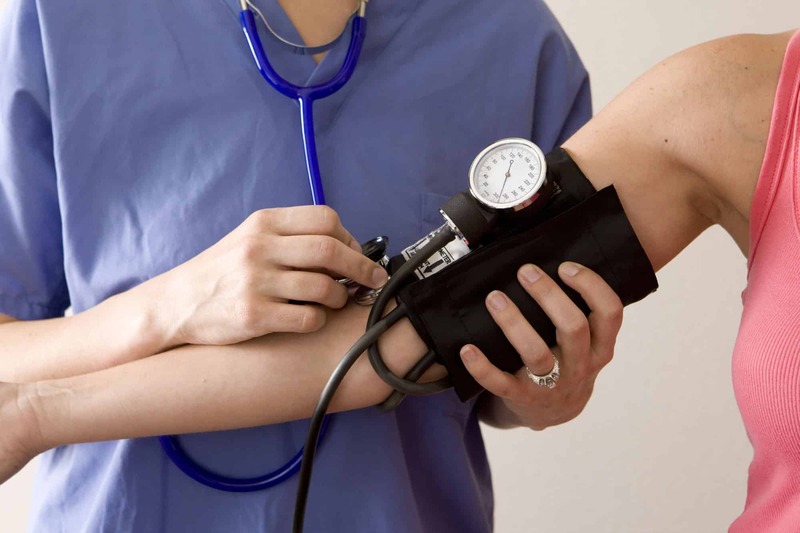 Whether applicants need a DOT medical exam, physical capacity evaluation or pre-employment criminal background check, we can help companies determine if a job applicant is the right one for the job. 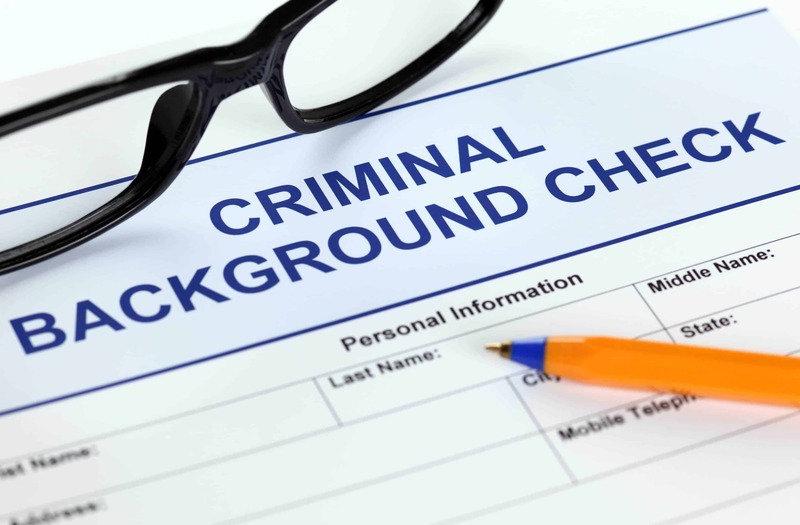 A pre-employment criminal background check assures you that the person you are hiring isn’t hiding anything. 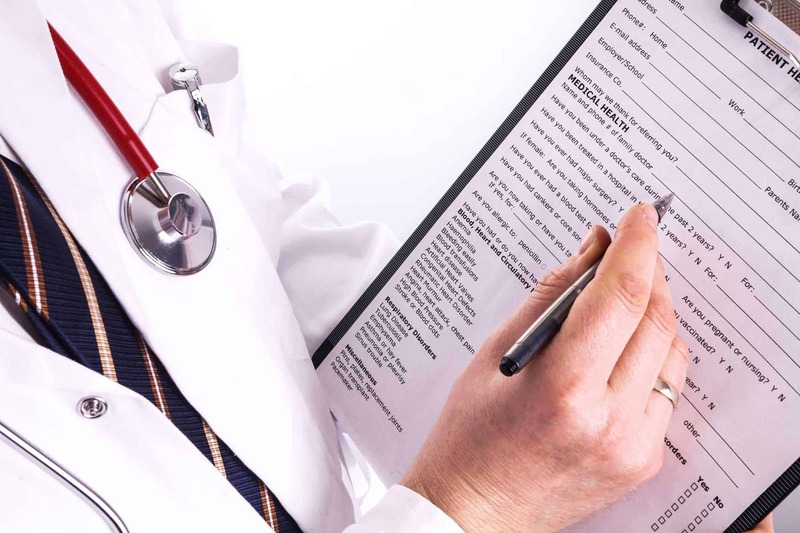 Wisconsin Drug Testing Consortium (WDTC) provides you with that thorough check. 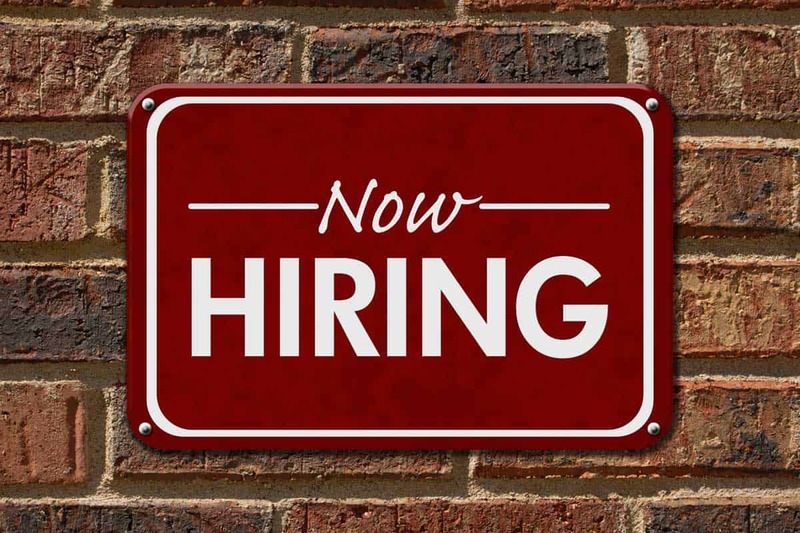 Employees are a company’s biggest investment, which is why finding the right one during the hiring process is so important. Are Your CDL Drivers Ready for the Road? Keeping compliant with DOT rules and regulations is challenging for most businesses. 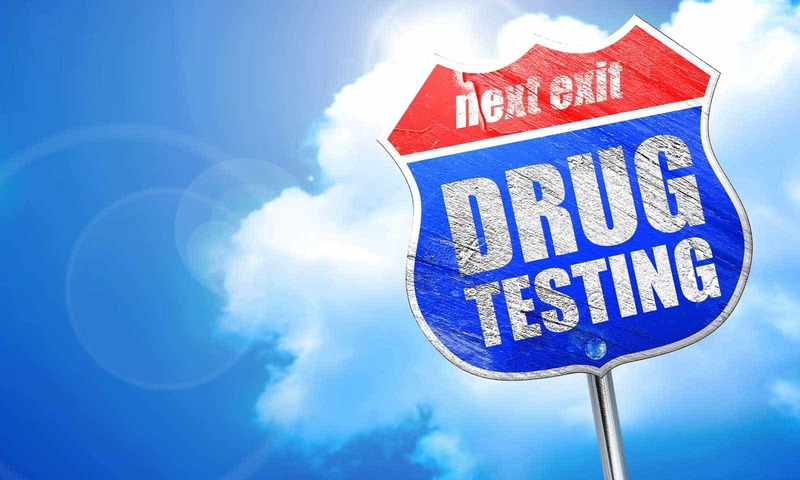 Wisconsin Drug Testing Consortium (WDTC) helps businesses to not only conduct regular testing, but also helps supervisors be on the lookout for workers under the influence. 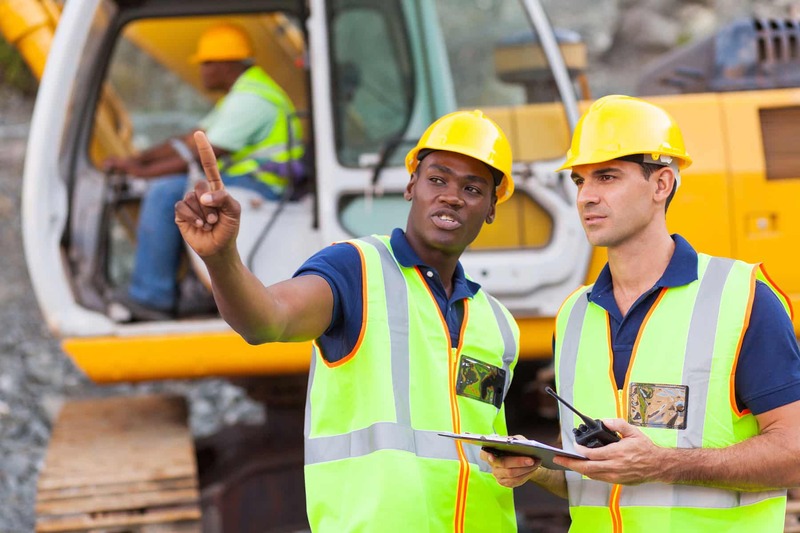 Do you need non-DOT reasonable suspicion training for supervisors?